Fair. 0596007124 Study related wear. Great deal on a study copy! 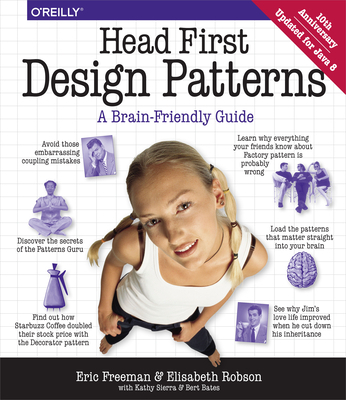 a really good design patterns book. Every developer must read it.